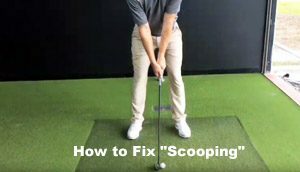 If you have a problem with “scooping” the ball on impact, KDV golf instructor Lachlan Ritson demonstrates some simple techniques on how to eliminate that problem from your game! 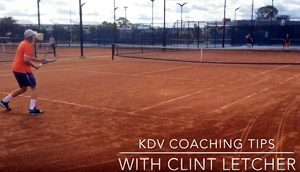 KDV High Performance Tennis Coach Clint Letcher runs through some easy to use hand fed drills to create space and maximise your momentum shifts. You can also apply different movement patterns to improve balance, speed and contact points. Join KDV Physical Performance Leader Alex Hynes as he demonstrates the PAP theory – Post Activation Potentiation. The PAP theory combines strength & power training to maximise your exercises and can be used for a variety of sports and athletes. 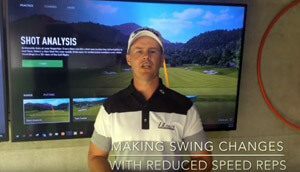 Looking to improve your golf club swing speed? 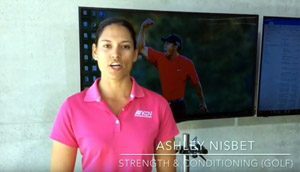 PGA professional coach and KDV Senior Golf Instructor Ji McBryde demonstrates some simple drills to improve your swing speed and implement them effectively into your golf game. Check in each week as our KDV golf, tennis & fitness coaches provide some great tips on the sports we love to play! 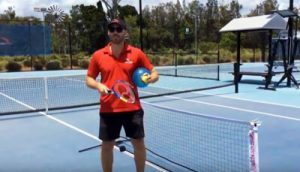 Today’s first tip is from KDV Performance tennis coach Ross Taylor. Are you keen to improve your box jump? 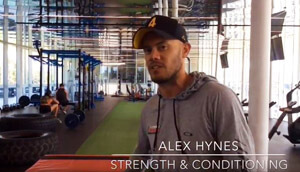 Join KDV Sport S&C coach Alex Hynes as he runs through the do’s & dont’s of box jump technique & ways to make some gains on your power. 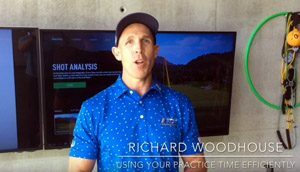 Join KDV Golf Academy Director of Instruction, Richard Woodhouse as he offers 3 great tips to improve the efficiency of your time and practice sessions while on the range – make it count, practice with purpose. 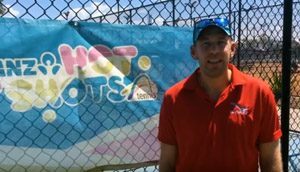 Listen in as KDV Kids program leader Michael Mitchell explains the benefits of young/junior tennis players getting involved in weekly Match Play sessions. 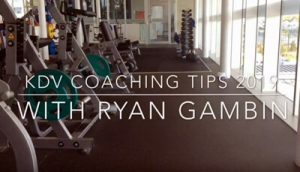 Listen in as Ryan Gambin from the KDV Fitness Centre runs you through the benefits (and one his favourite pieces of equipment) the Hammer Strength “Jammer”! 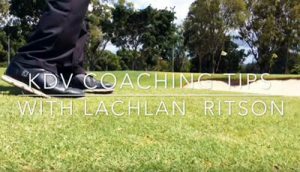 Join KDV Golf Instructor Lachlan Ritson as he demonstrates the key set up elements to chipping whether you are on a flat, uphill or downhill surface. 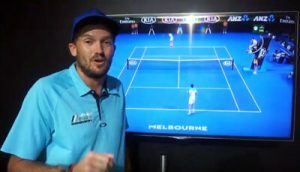 Some great backhand tips from KDV Performance Tennis leader Ryan Kebblewhite as he runs through some chip & charge, breaking your opponents rhythm and defence techniques using your backhand! The Art of Putting! 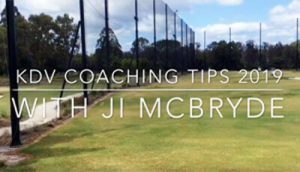 Learn these 3 easy steps to help improve your putting game through some coaching tips with Ji Mcbryde! 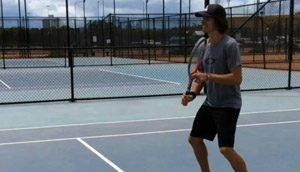 Learn from KDV Kids School Coordinator Sam Bradshaw as he demonstrates 3 simple exercises parents can do with their kids to help improve depth perception and awareness while on the tennis court! KDV Fitness Centre coach Ryan Gambin demonstrates the correct (and incorrect way) to engage your abdominals for maximum effort!